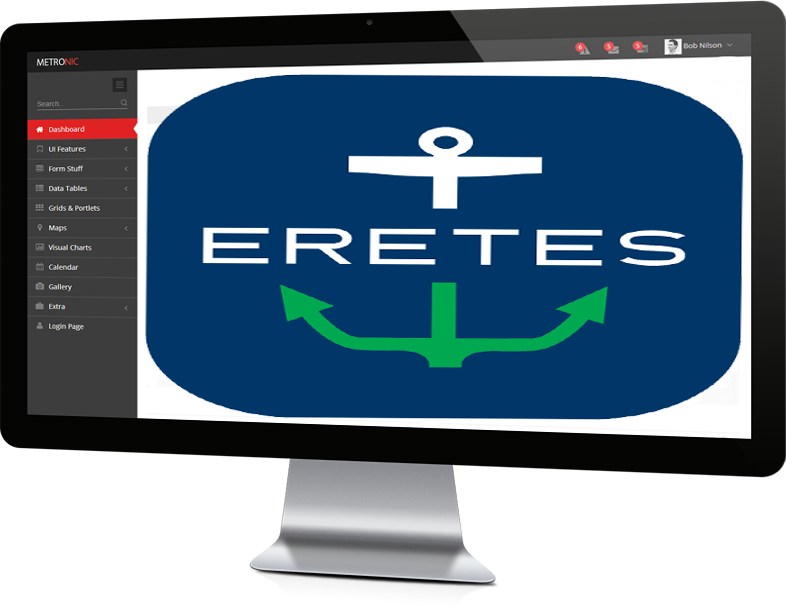 ERETES / The free platform for the owners/managers as well as flag Administrations of Dromon Bureau of Shipping (Dromon BS). 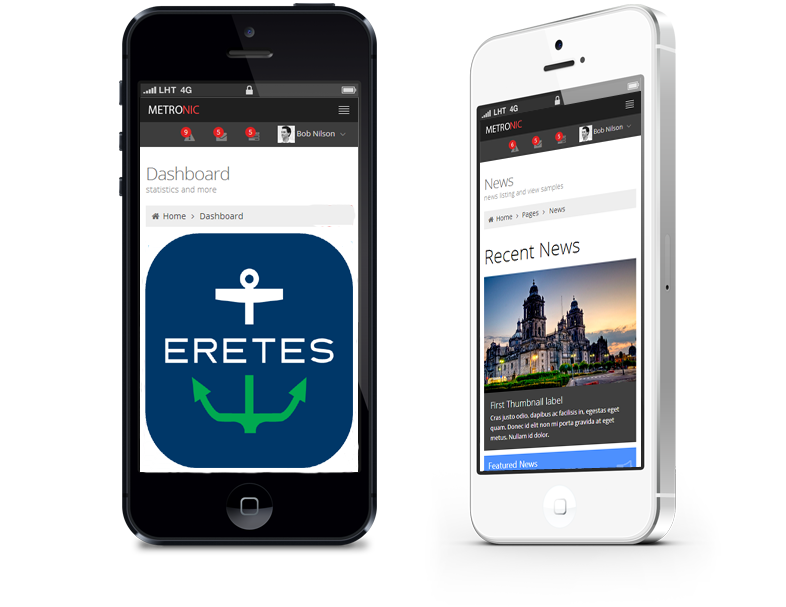 You require an account to log in ERETES. The request may be completed online. If you have acquired system credentials then click to log in Eretes. Contact Dromon BS for any inquires.